Far too many people make mistakes related to their beneficiaries on their bank accounts, retirement accounts or life insurance policies. 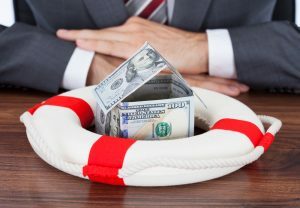 These mistakes usually end up being a problem after the fact for your loved ones when they are not able to receive the assets and benefits that you intended. Not naming a beneficiary at all. Naming your estate as the beneficiary of your retirement plan. 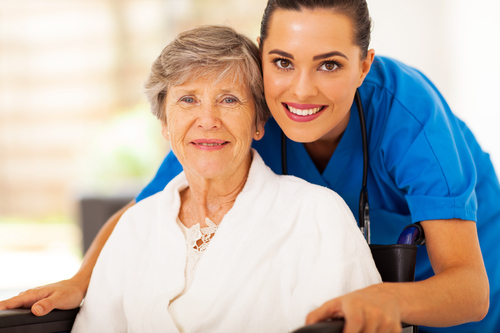 Naming a special needs loved one as a direct beneficiary. 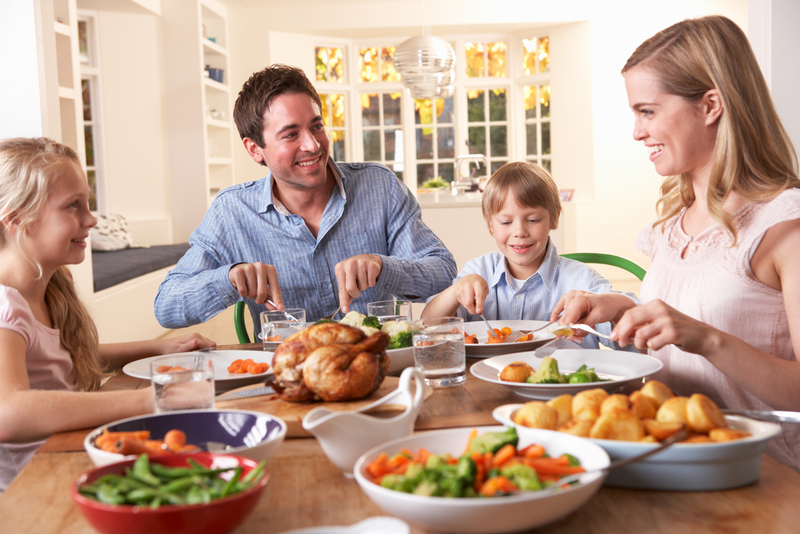 Naming a minor as a direct beneficiary. Naming a child as the co-owner of an investment or deposit account. Naming separate children or just one beneficiary for separate accounts. These can all lead to catastrophic problems for your loved ones down the line and should be avoided with the help of an experienced lawyer. 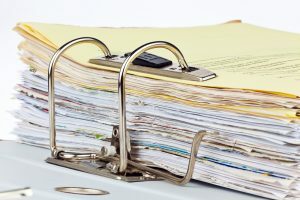 Most doctors are hesitant about unnecessary paperwork in their life but because of this, they avoid taking on critical planning responsibilities as it relates to their estate. Estate planning can even seem morbid or excessively time consuming for someone with an already busy schedule. 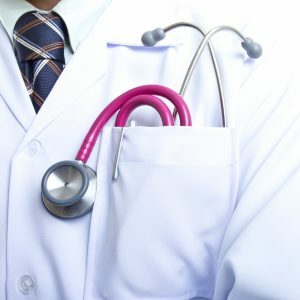 However, you should definitely start to put together your own estate plan if you’re a physician because you already face a heightened risk of lawsuits and a need for asset protection planning. There are several different steps that doctors can take in order to increase their chances of successful estate planning. Looking into long term life insurance to provide critical benefits for your family members if something were to happen to you. Ensuring that your practice has an appropriate business succession plan in place should you become disabled or suddenly pass away, enabling your loved ones to take action and step in if necessary. Verify your beneficiary designations have been updated on an annual basis in reflection with any life changes. Ensure that you have at least a basic will in addition to other trusts and tools that can be used to help to protect your loved ones. Millennials and estate planning sounds like it might not necessarily go together but far too many millennials jump to this conclusion and their family members are left dealing with the aftermath. No matter how much money is generated over the course of a lifetime, it is not real wealth if it is not effectively transferred to future generations. 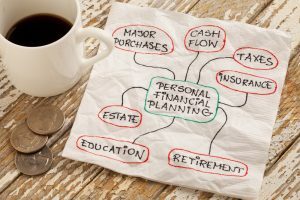 Estate planning is one of the most neglected aspects of wealth building and personal finance today, even among high-income professionals and successful entrepreneurs. An increasing number of both of these individuals happen to be millennials. Many people assume that they are neither rich enough nor old enough to make estate planning a top priority. 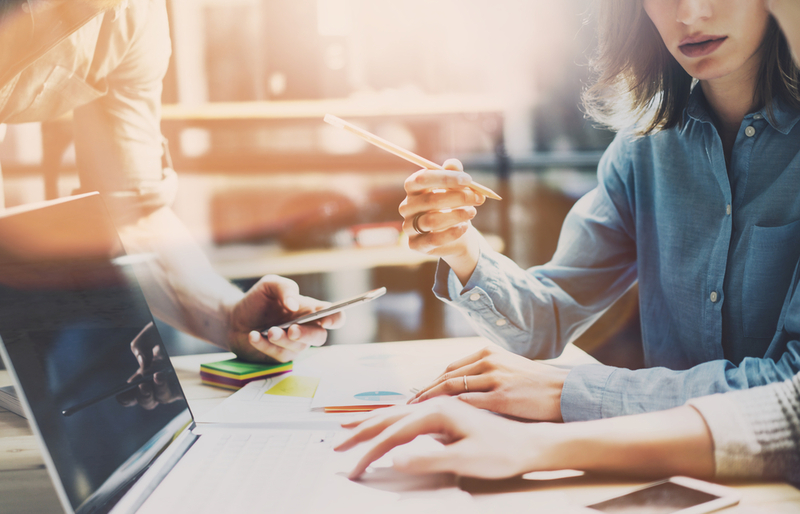 Millennials are managing their money just as effectively as baby boomers and generation X, according to recent studies, may have a lot to lose falling for this myth. Estate planning can be a misnomer because it does seem to imply that it is only for the wealthy, leaving far too many of these millennials to ignore the estate planning process and expose themselves and their family members to problems in the event of an accident. Sudden incapacity or death of millennial without an estate plan can lead to probate disputes and other problems after the fact. Estate planning is simply a prudent look ahead to protect family members and loved ones in the event that something unexpected happens and is increasingly important for millennials who are garnering more and more wealth in the current economy. Can a Second Trust Created by a Person Revoke the First One? If a person already has a trust established with the help of an experienced estate planning attorney, they may be curious about whether a second trust could revoke the terms of the first one. The simple answer to this question is generally no because the creation of a second trust does not immediately revoke a prior trust. This is because there is a significant difference between trusts and wills that many people struggle to understand. 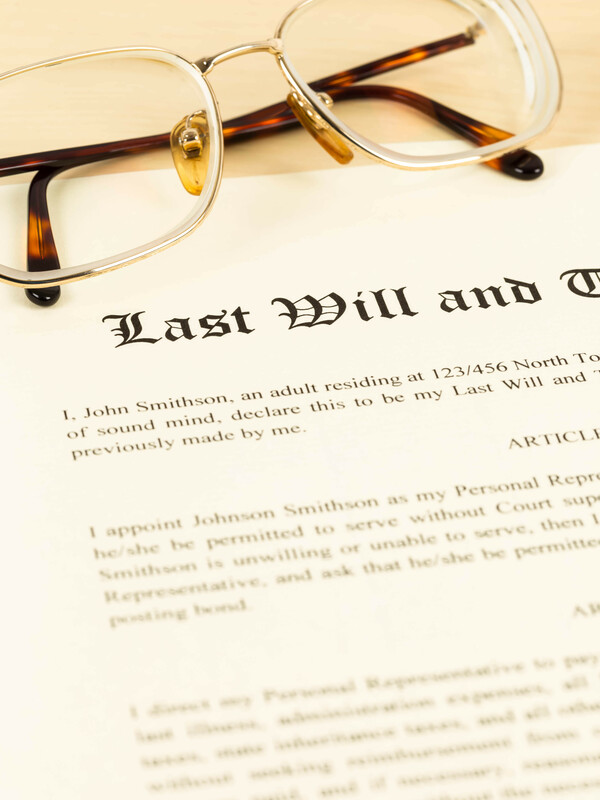 Although wills contain a provision that a new will revokes all prior wills, trusts typically do not include the same language or apply in the same way. 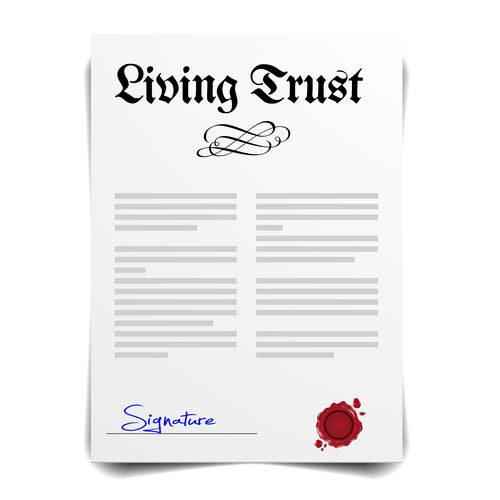 There is an exception to this rule fi the second trust is a complete amendment of or a restatement of the first trust. However, a restatement is not a new trust in and of itself, but rather an amendment to the first trust already created. It is a complete amendment but still an amendment to the trust already generated. A trust may also contain a provision that revokes the first trust but this would technically classify as revocation in a written form of the first trust and would usually work to revoke the first one. 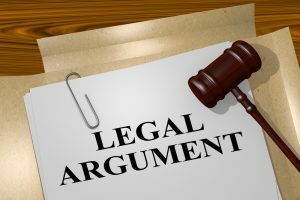 However, many people may need to consult with an experienced estate planning attorney about their intentions to do this and the possible problems that may arise as a result of it. Have you put off an estate plan because you don’t think you need it? Far too many families wind up dealing with the impact of a loved one’s loss without any planning in place. Many people don’t realize the value of estate planning until it’s too late. Most people set up their initial consultations with an estate planning attorney after they’ve had a negative experience with a friend or family member, or perhaps after they have seen a news about a celebrity’s death that prompted numerous estate planning issues. Estate planning involves so much more than simply ensuring that your stuff ultimately gets passed on to your loved ones. 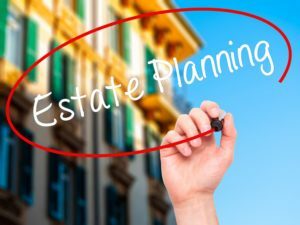 It might be easy to think of estate planning as simply putting together a will and outlining how your physical possessions will pass on to future generations, but you should consider that a good estate plan takes care of you during the course of your life, as well as your individual family members after you pass away. Tools like wills, trusts, powers of attorney and more can help to articulate the individual decisions and desires you have if something were to happen to you unexpectedly. The right estate planning attorney is an invaluable asset as you navigate these complex processes and articulate a plan that protects you and your loved ones now and well into the future. The new federal exemption amount has increased as a result of the new tax law, which means that the amount you or your estate can pass on to your heirs free of taxes has increased to approximately $11 million this year from $5.49 million in 2017. An existing will that already includes a reference to the federal exemption amount rather than a specific amount for calculating children’s inheritance could mean that more is going to the children and less to your spouse than intended. 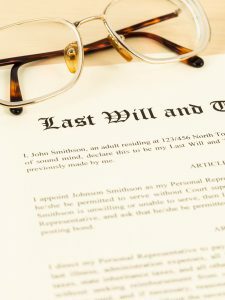 If you intend to pass on significant wealth to your children and your spouse, you may need to consider reevaluating estate plan based on the wording inside your will. Your spouse could end up with a smaller portion of your estate than you intended due to the new estate tax rules if you have unclear wording in your will. For wealthy individuals who have wills drawn up prior to 2018, there’s a chance that no specific dollar amount is included directly inside the will. This means that it may not be clear how much money goes into a trust for your children. Rather, the will might refer to the current federal estate tax exemption amount which has changed since you put together the original will. This is why it is worth scheduling a consultation with an experienced estate planning lawyer as soon as possible to give you the clarity you need to restructure your will or include new wording that is clear. 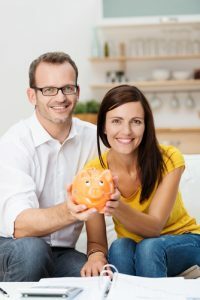 A company that you started with your spouse decades ago may hold sentimental value for you but it also has significant financial value and possible future value if your children or other heirs intend to take it over. There are multiple different things you need to consider in the process of business succession planning for a family-owned business. Often the emotions and conflicts that are present in a family owned business may be more difficult to deal with, highlighting the importance for an experienced business succession planning attorney. First of all, you must consider exit strategies. You must evaluate whether or not your children have the desire and the qualifications to take it over and to outline the appropriate exit strategy for the family from a financial perspective. Transferring a business can generate major tax implications if you don’t do advance planning. You might lose 30% or more to taxes which could impact the departing business owner’s retirement. Communication with key employees and family members is another crucial component of business succession planning. Discussing the plan helps remove uncertainty about the business’s future and involving advisors to help with the streamlined process can keep everyone informed and confident. Business succession planning should also coordinate with individual estate planning tools. Transferring assets to children is a common concern for people in this situation but this needs to be done carefully and with the guidance of a lawyer who has worked in this field for many years. Eleven years after the death of James Brown, his estate planning has fallen short in the plan to distribute his wealth efficiently. None of the beneficiaries in the will have received even a dime of the money. This includes underprivileged children in South Carolina and Georgia. Mr. Brown intended to donate significant amounts of money to these entities, however, a number of legal disputes have emerged and kept the estate dispute alive for more than 10 years. A dozen separate lawsuits related to the estate were initially filed after Mr. Brown passed away in 2006 on Christmas Day. The most recent of these was filed last month in California. Nine of the children and grandchildren of Mr. Brown are suing the widow and the estate administrator, arguing that copyright deals made by the widow were improper and illegal. Another lawsuit alleges that the widow was not actually ever James Brown’s wife. His will initially set aside $2 million to underwrite scholarships for his grandchildren and it gave his household effects and costumes to the six children he did recognize, a bequest that was estimated approximately $2 million. The will was challenged, however, and an initial settlement was proposed that would give the children and grandchildren a quarter of the estate and the widow another quarter. However, that was overturned by the Supreme Court due to asset distribution that did not appear to be in line with James Brown’s original goals. 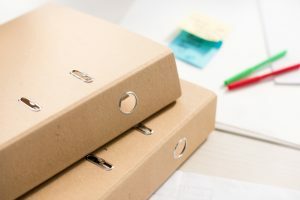 Although in the previous three blogs, we’ve discussed getting rid of unnecessary paperwork and clutter after three months, one year and seven years, some documents should be kept on hand forever. Personal identification documents like your social security card or birth certificate. Legal documents such as lawsuit settlements, divorce and marriage certificates, and estate planning materials, unless they have been replaced by amended materials. Loans for your car and vehicle titles. These should be kept for at least three years from the date the transaction is finalized. This information can prove helpful long after the transaction is finished, however, so you may wish to keep it forever. Educational records such as transcripts, degrees and diplomas. Any relevant financial planning documents and records, like pension plan documents, power of attorney designations, burial information, medical details, and living trusts and wills. Talk to your estate planning lawyer to learn more about how to safely store these items. It can be difficult to figure out which documents you’ll need to have on hand, which ones should be stored in a safe deposit box and have a copy at your lawyer’s office, and those that you can eventually get rid of after some time. Bank statements which should be kept for at least a year in electronic or printed form. These can be helpful if you have issues of identity theft, fraud or other challenges with your account. Cancelled checks for mortgage, home improvement, business and tax purposes. Some people like to keep all of their cancelled checks, but this is an unnecessary process if you want to cut down on clutter. Disability records or unemployment income stubs. Any paperwork you receive that is directly from the government related to an income source should be kept. Consulting with an experienced estate planning lawyer in addition to other professionals on your team can be valuable for ensuring that you have the appropriate paperwork, and drafting the paperwork for your estate planning purposes when you don’t have it yet. Some documents need to be kept longer than the three-month period as discussed in yesterday’s blog. These should be stored in a safe location so that they can be accessed quickly in the event of a sudden problem, or in the event that your financial power of attorney agent needs to step in and make critical administrative or financial decisions on your behalf. Only hold on to these documents if you currently have a case dealing with the insurance company or a personal injury case. Will Less Planning Occur Because Of High Estate Tax Exemptions? Do you think you don’t need estate planning? Perhaps you did estate planning in the past, but you think that new high estate tax exemptions mean that it doesn’t make sense to engage in this process. Many estate planning attorneys and clients alike, were interested in how the most recent tax bill will play out. 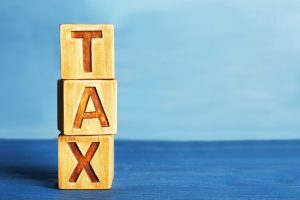 Although plenty of people are still digging into the mechanics of what this tax bill will actually mean for people planning on the ground, the high estate tax exemption is the subject of the most commonly asked question. Taxes are at the front of many people’s minds these days, even more so than usual. The Tax Cuts and Jobs Act will double the gift tax exemption and the estate tax exemption. 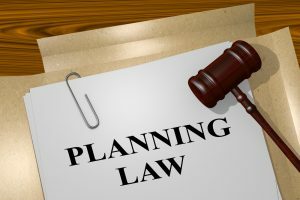 However, many estate planning attorneys expect to still find themselves helping clients of all types to put together an appropriate estate plan. The biggest anticipated growth in coming years is likely to be with income tax planning, with more than 45% of those attorneys expecting to see more work. Just over one-quarter of estate tax planning attorneys expected to see less of this kind of work for estate tax planning purposes. Many believe that the current changes to the estate tax are not likely to last over the long run, meaning that people will eventually wind back up in their estate planning lawyer’s office.